Polypropylene glycol is the polymer of propylene glycol, used in multiple applications such as Rheology, Leather industry, Spectrometry and Sports. It is utilized as a surfactant, a wetting agent and a dispersant in leather finishing. Alongside, it is also applied as a tuning reference and calibrant in mass spectrometry. 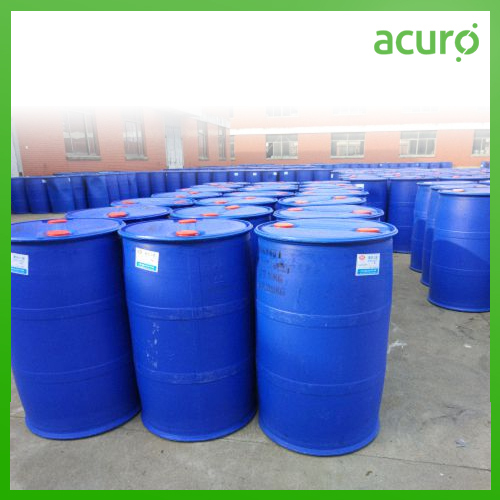 Acuro offers PPG, synthesized with advance chemistries and conforming to all essential safety and quality standards.